RARELY AVAIL BRIGHT 1 BED AND DEN CORNER UNIT W/PANORAMIC CITY VIEWS. HIGHLY UPGRADED W/HARDWOOD FLOORS, 42IN MAPLE CABINETS, SS APPLS, WINE COOLER, OVERSIZED BRKFAST BAR, GRANITE COUNTERS/ FLOORS IN KIT and WASHER/DRYER. CUSTOM BATH, LIGHTING AND BLINDS. OUTSTANDING BUILDING & AMENITIES W/THEATRE/PARTY ROOM, POOL AND GYM. GARAGE PARKING ADDITIONAL $25,000. MUST BE SOLD WITH UNIT. LOW ASSESSMENTS. 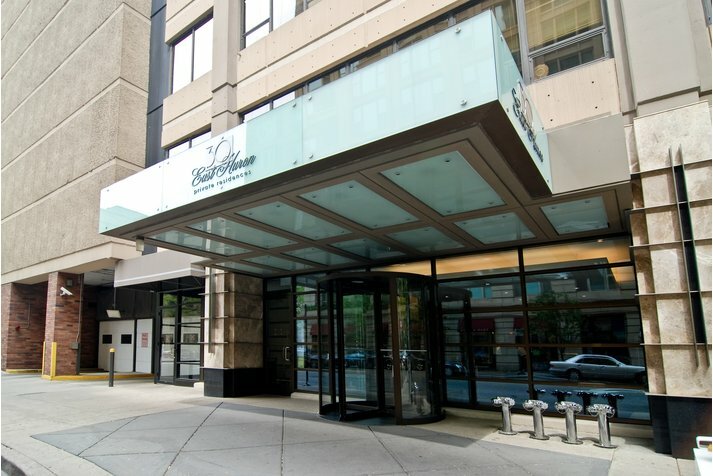 30 E Huron Street #4507 Chicago, Illinois 60611 is a condo property, which sold for $355,000. 30 E Huron Street #4507 has 1 bedroom(s) and 1 bath(s). 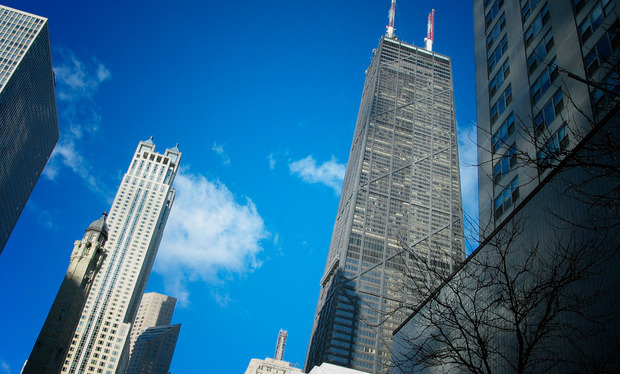 Want to learn more about 30 E Huron Street #4507 Chicago, Illinois 60611? Contact an @properties agent to request more info.